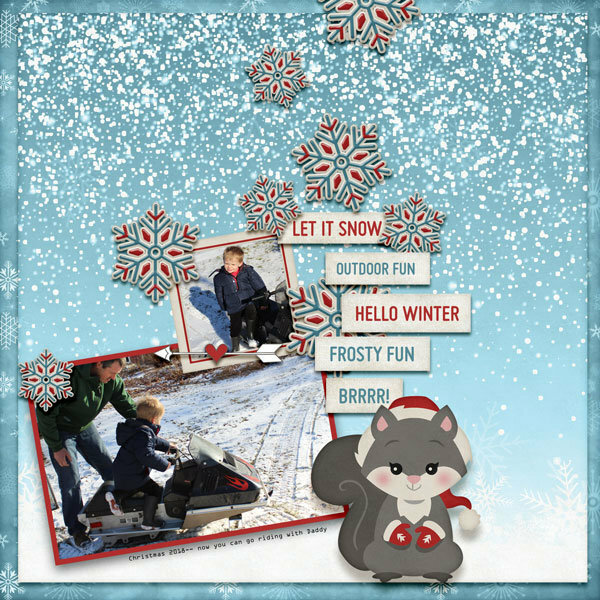 Your heart will melt when you see the amazing pages you can create with the Cold Noses, Warm Hearts Collection Mini! 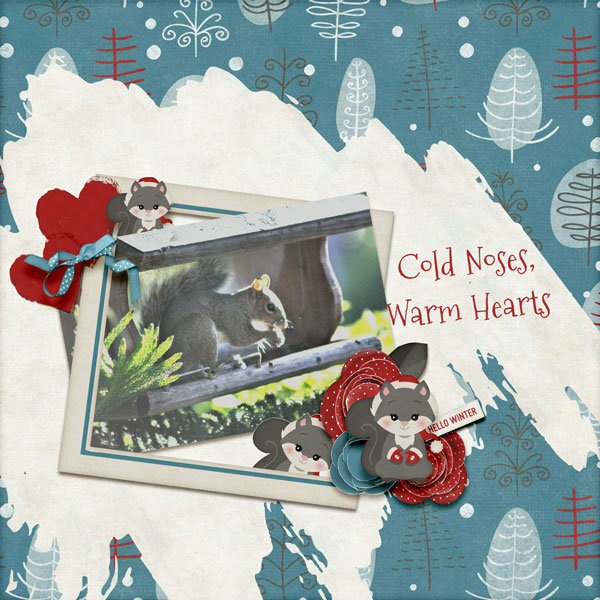 Cold Noses, Warm Hearts Paper Mini includes six, 12x12 inch, coordinating background papers which are quality checked and saved as high-resolution, 300 dpi, JPG files. 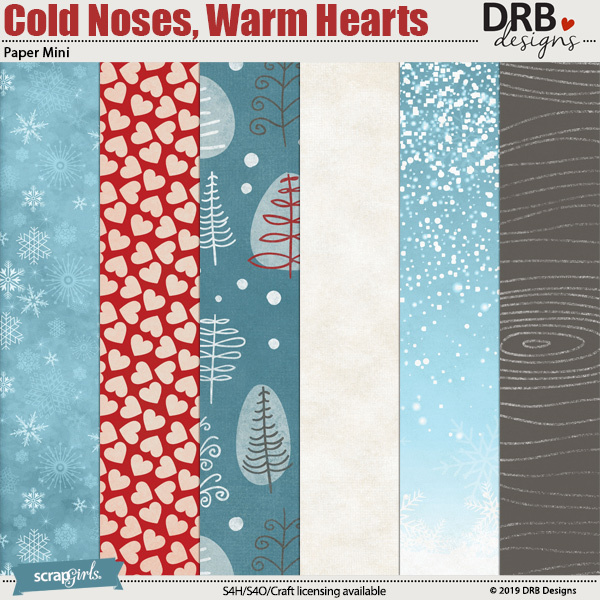 Cold Noses, Warm Hearts Paper Mini is a part of Cold Noses, Warm Hearts Collection Mini. 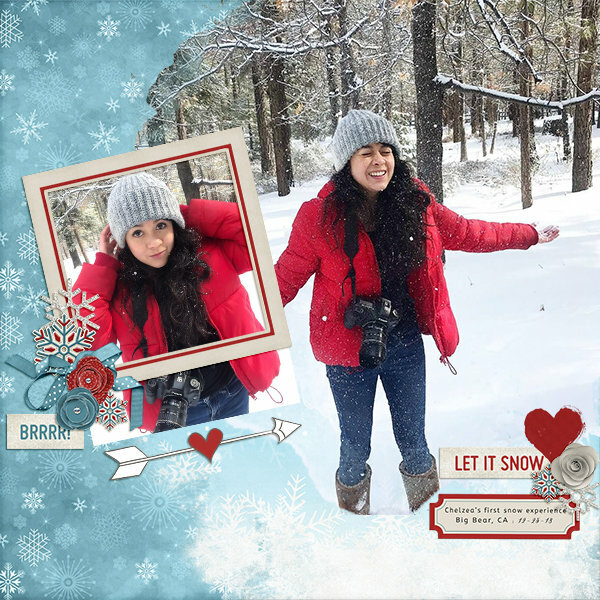 The set includes 5 clipping masks. The set includes 10 handpainted brushes. 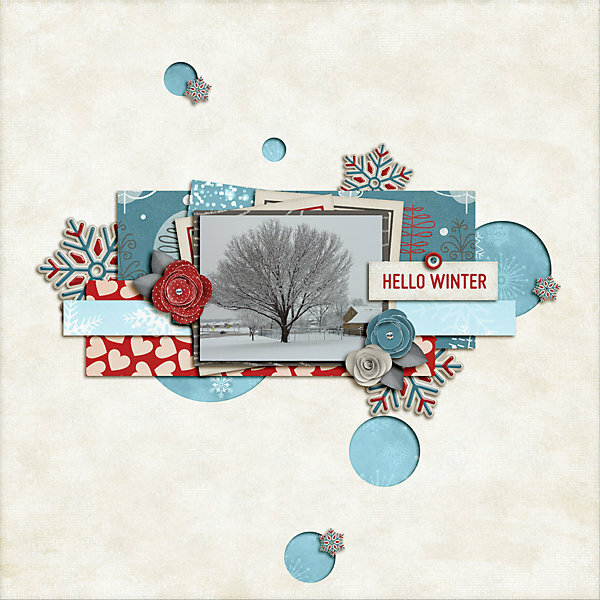 Here's a set of 5 flowers and 2 leaves, hand-extracted from high resolution photos for your scrapbooking or other projects. If you would like to purchase them for commercial use, simply use the drop down option to include a commercial license.